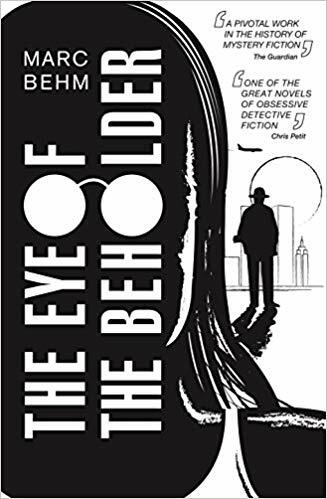 A mysterious private investigator known only as the Eye falls for a woman he is hired to follow in the Eye of the Beholder. Unfortunately, the woman is a serial killer. The Eye ignores this single flaw and even helps the woman by hiding a few bodies deeper so she won’t get caught. Written in 1990 by an American living in France, this is a strange little book. There is no character development or even motives. There also is no plot other than what I mentioned above. Unfortunately, I can’t recommend Eye of the Beholder. 1 star. Thanks to Dover Publications for a copy in exchange for an honest review.